Unless you have a spare million laying around, purchasing a home in Rexburg is going to require one of many types of home loans with a mortgage. The most common way to get a mortgage is through a lender. A mortgage is a legal agreement between you and a lender. 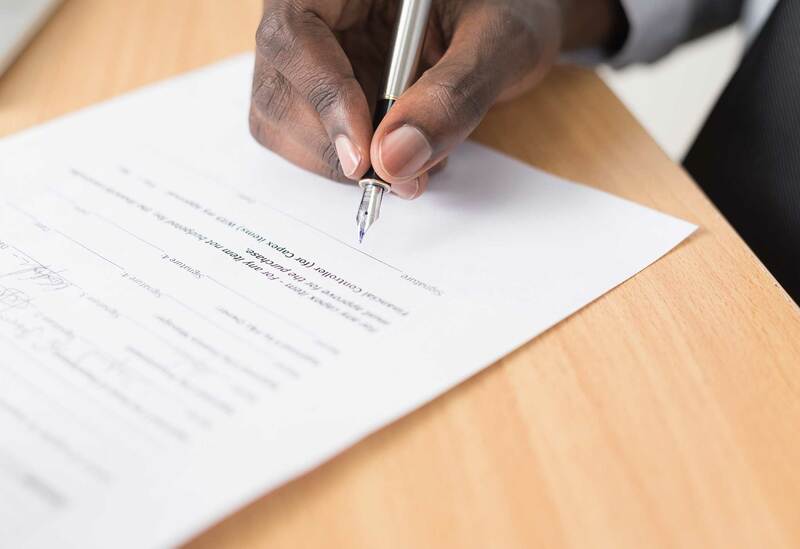 The lender agrees to allow you to purchase the home with their money, and in return, you agree that the lender will hold the title in their name until you finish paying them back. This is done using a predetermined payment schedule, with interest. Once you pay them back, they agree to convey or transfer the title into your name and you become a true land owner! When a local lender gives you money to buy your next home, it is a business decision for them. They will evaluate your credit history, how much you want to borrow, what condition the property is in, and your ability to pay them back. They also want collateral to insure that if you disappear, they have something of value so they don't lose money. Home mortgages most often use the home as collateral. That means if you stop paying the lender back, they have the right to take the house back and sell it so they can recover their money. The process is called foreclosure. There are many lenders to choose from. Some lenders are local. These can include local banks, credit unions, investment groups and more. There are also national lenders. These are large national banks, savings and loans, investment funds, and others. There are benefits to each. We prefer local lenders, but there are good national and local lenders. The key is to clearly understand what product they are selling you, what the terms are during the life of your mortgage, and so on. Be informed. There are some real benefits to using a local Rexburg lender. First, and probably most important, local lenders depend on return business. Because of this single factor, a local mortgage officer is much more likely to add a personal touch to every part of the transaction. No matter how hard they try, big banks just can't beat a good local lender. They are too big, have too many required processes, and find it very difficult to give personal attention because they have too many clients to focus on. That is huge when you are under the gun to get a loan processed and approved quickly or under special circumstances. Local lenders also have a broad range of products to offer. Some people think if they go with a large lender they will have more options. It's just not true. In fact, local lenders have access to many loan products, including FHA loans and USDA loans. Local lenders are also more likely to take the time to help you with your credit. Let's face it, not everyone has perfect credit. Sometimes there are issues with your credit history that a large bank will not advise you on. Local loan agents often spend the time with you to clear these things up and help you through basic credit repair tasks that an agent at a larger company won't because they don't have the time. Our preferred lender in Rexburg is Eli Pena. Eli works with Idaho First Mortgage. He is an expert helping first time home buyers get the money they need to buy their first home. He has helped hundreds of clients find the right mortgage to purchase their home, regardless of the size, style, or location. Idaho Central Credit Union. They have many options for mortgages to find your needs. Beehive Credit Union - One of the largest mortgage lenders in the area. You can contact us at 208-717-1748 and we would be happy to provide you with contact information for some great agents. You can also use the email us icon at the top of the page to request more information. We're happy to send you our list of other great local lenders.